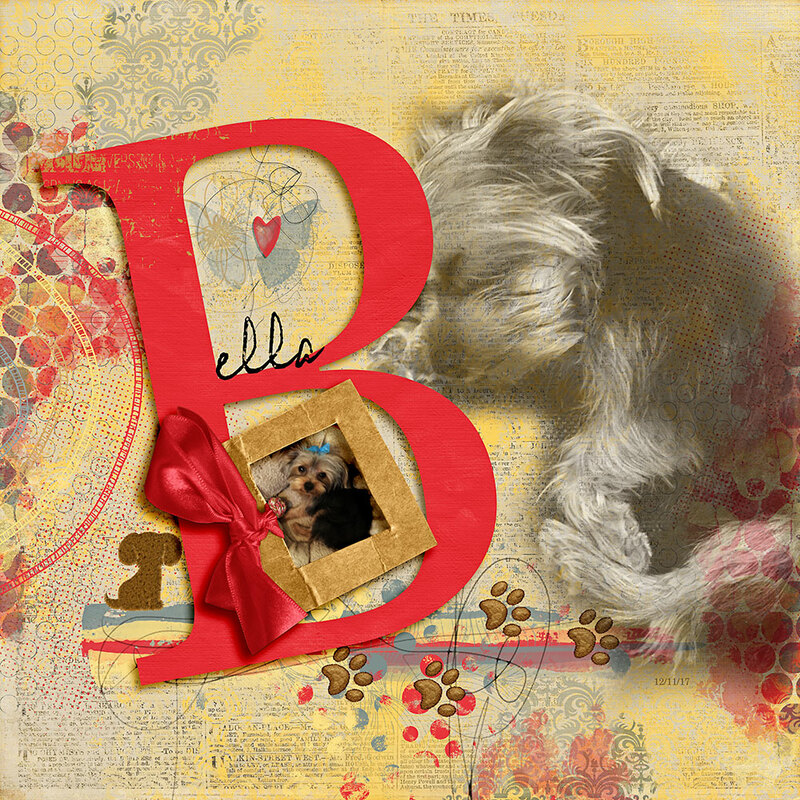 Challenges – Inspiration by Flor (aka twinsmomflor) Hello scrappers, Flor here don’t forget to participate to challenges. You always learn something and Nicole’s designs are so versatile for anything you would like to play with. This time I felt like showcase my fur-baby. I used Nicole’s Fur-Vorite kit. 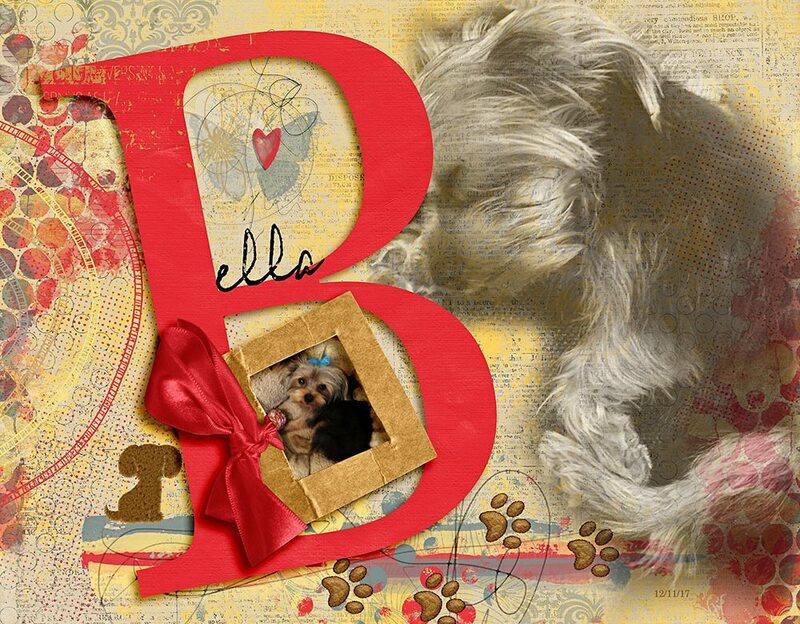 Love this kit it has the perfect accents for your furry love ones and the artsy mix of gold and reds.